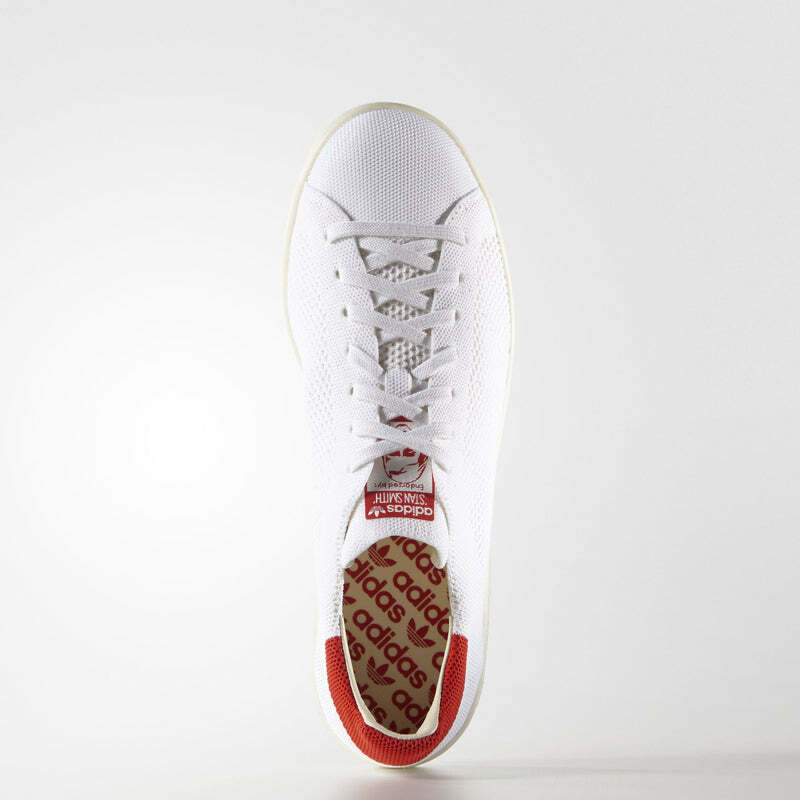 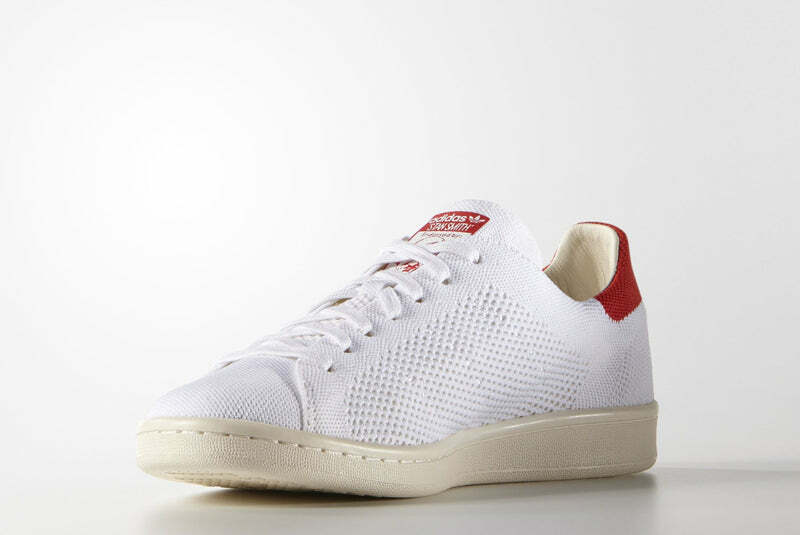 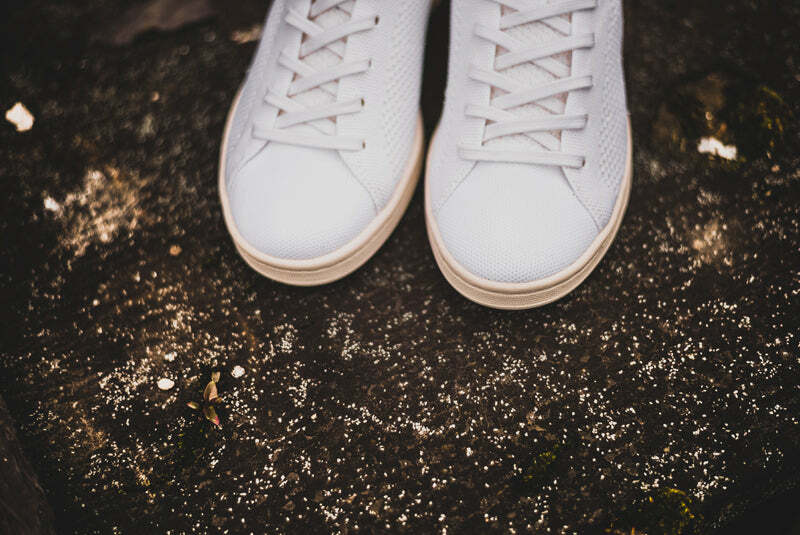 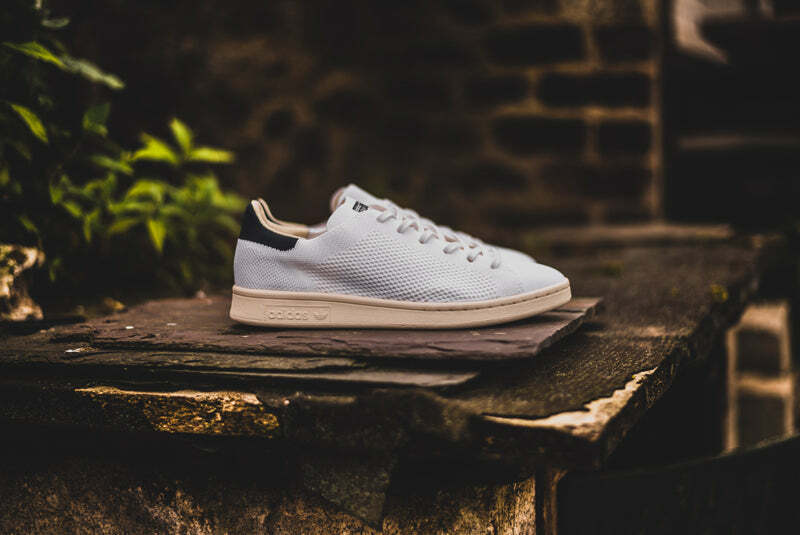 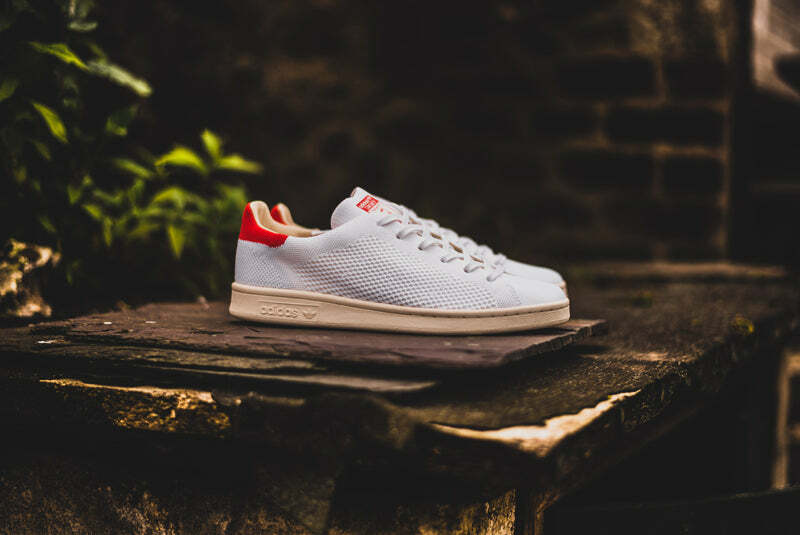 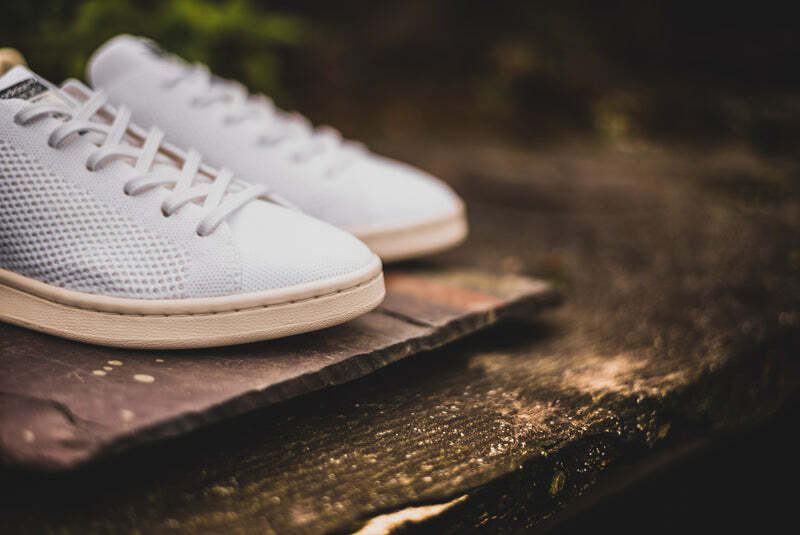 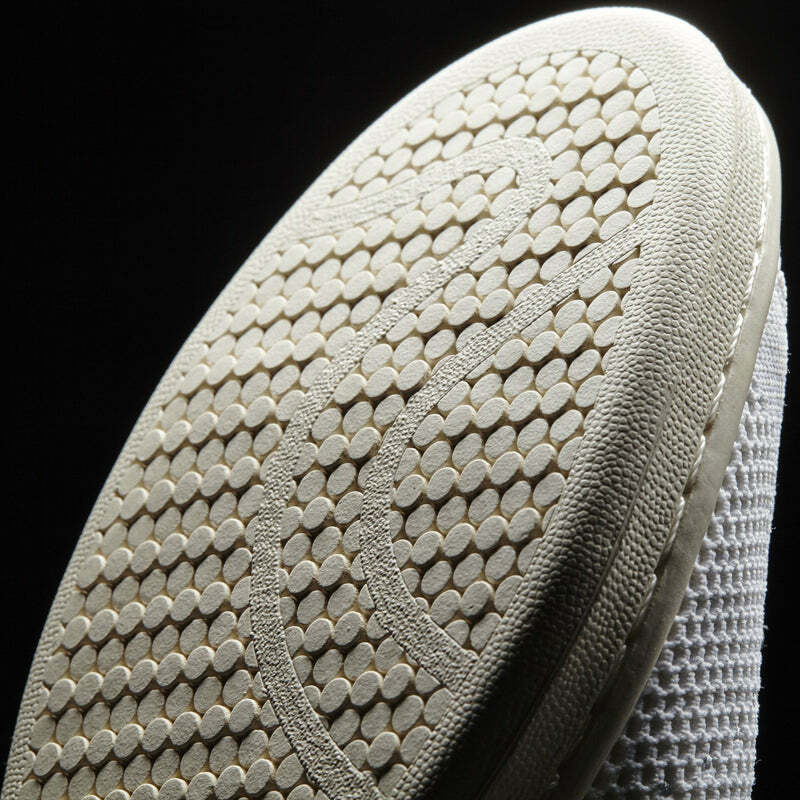 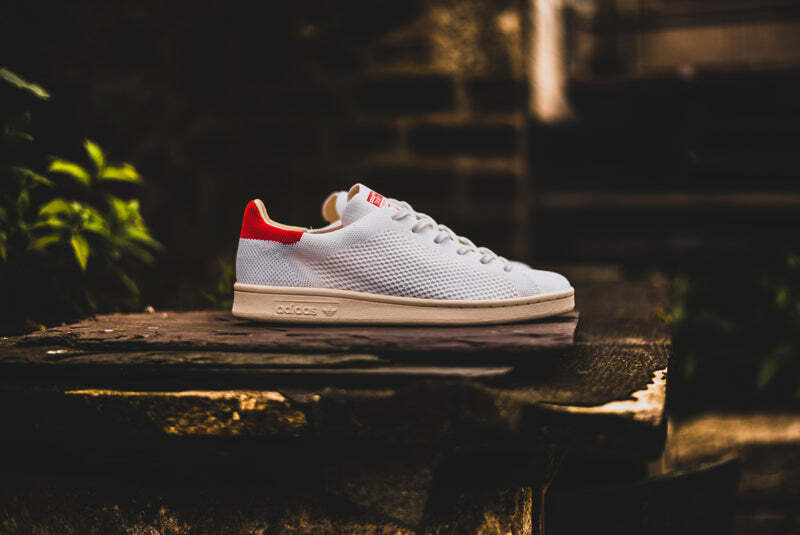 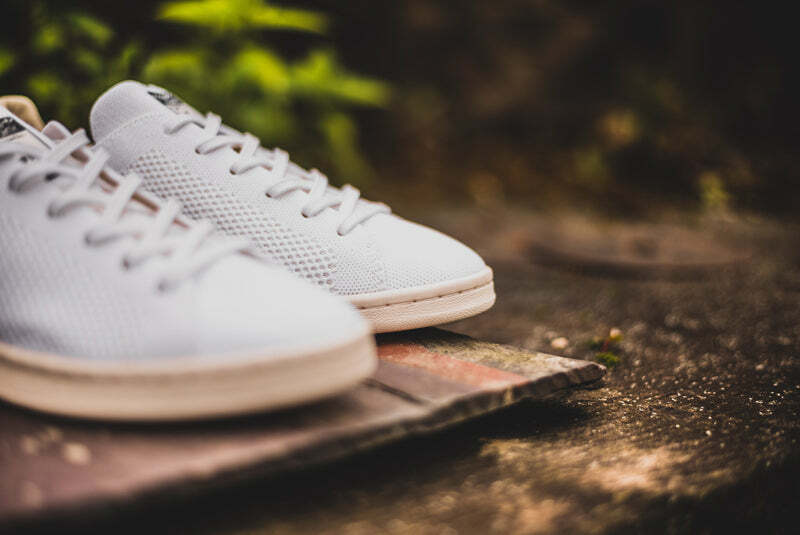 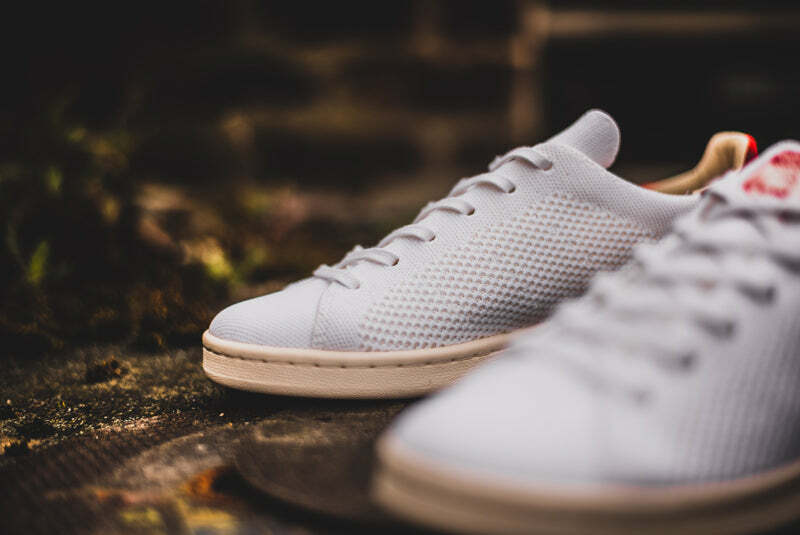 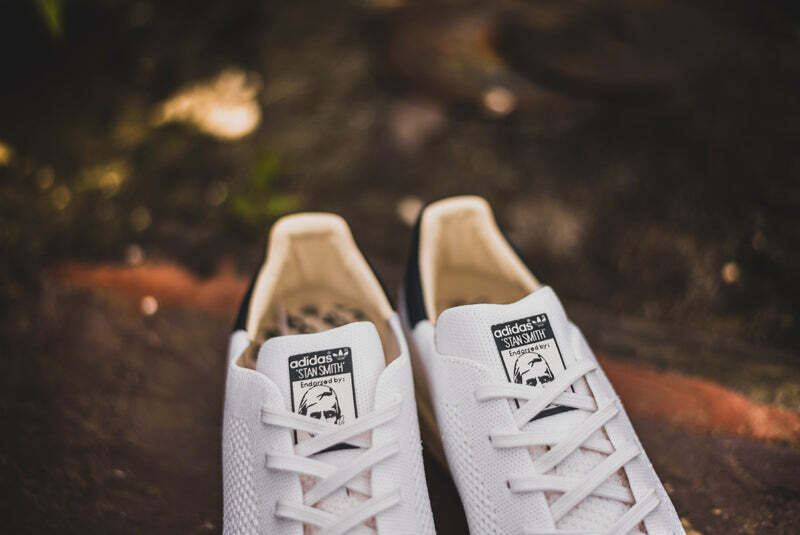 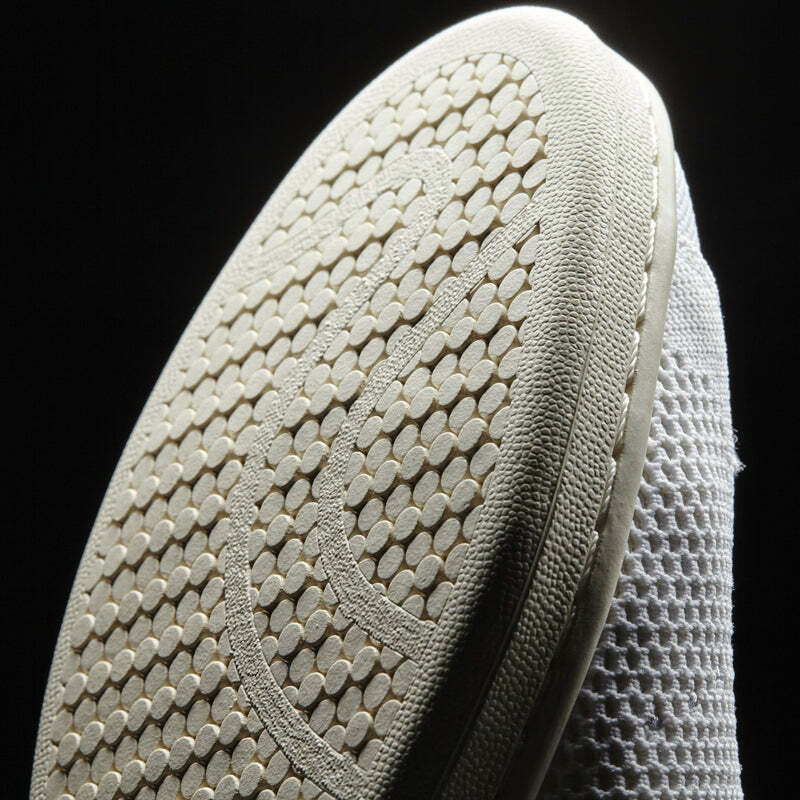 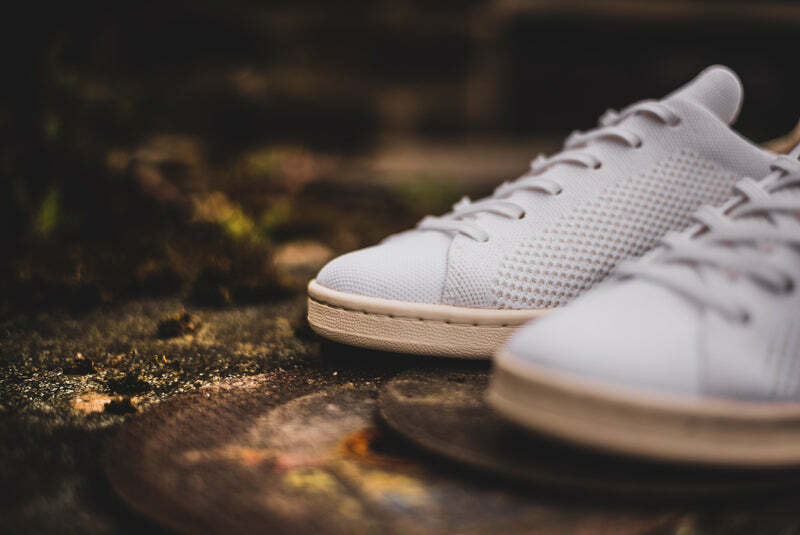 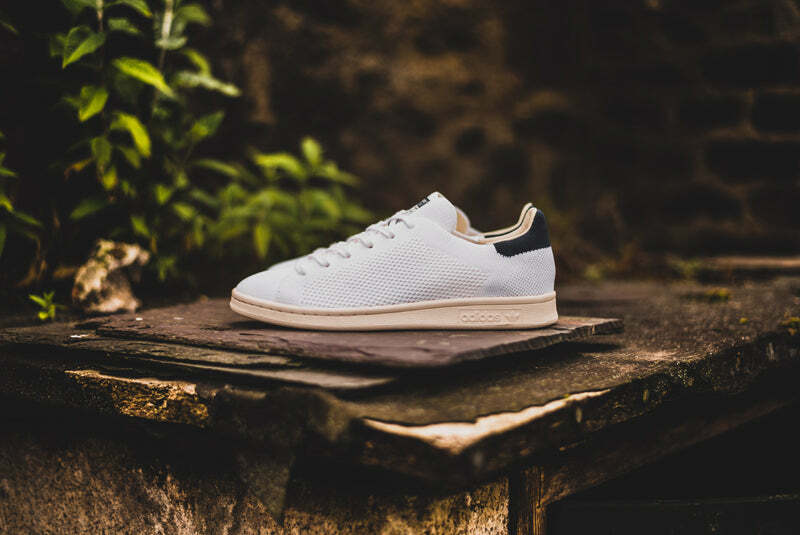 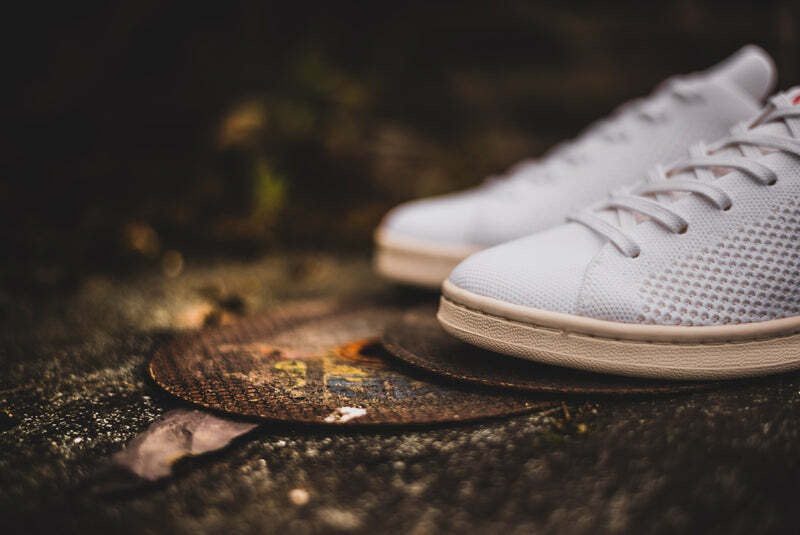 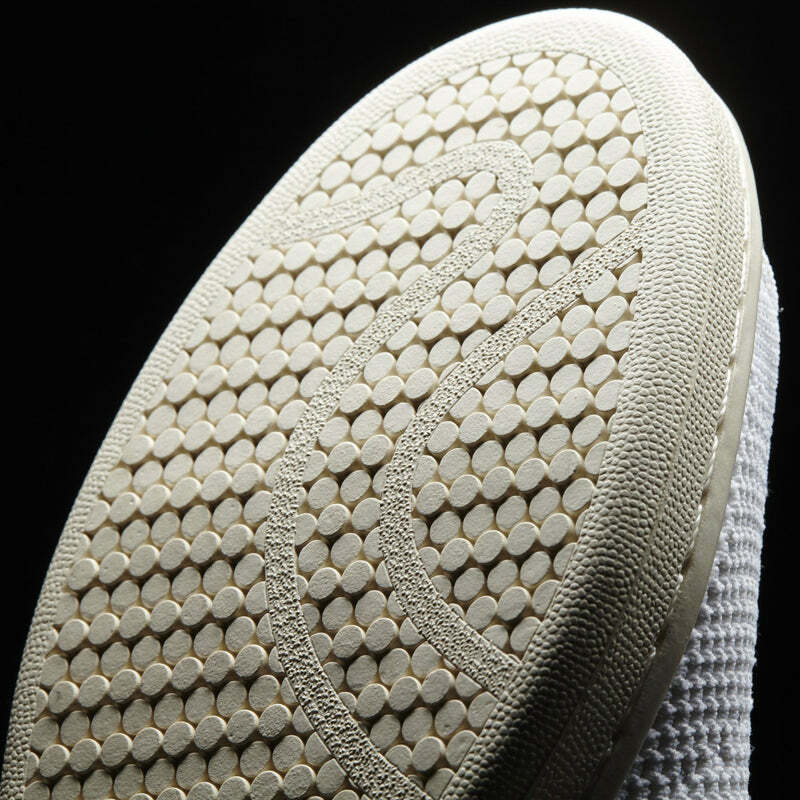 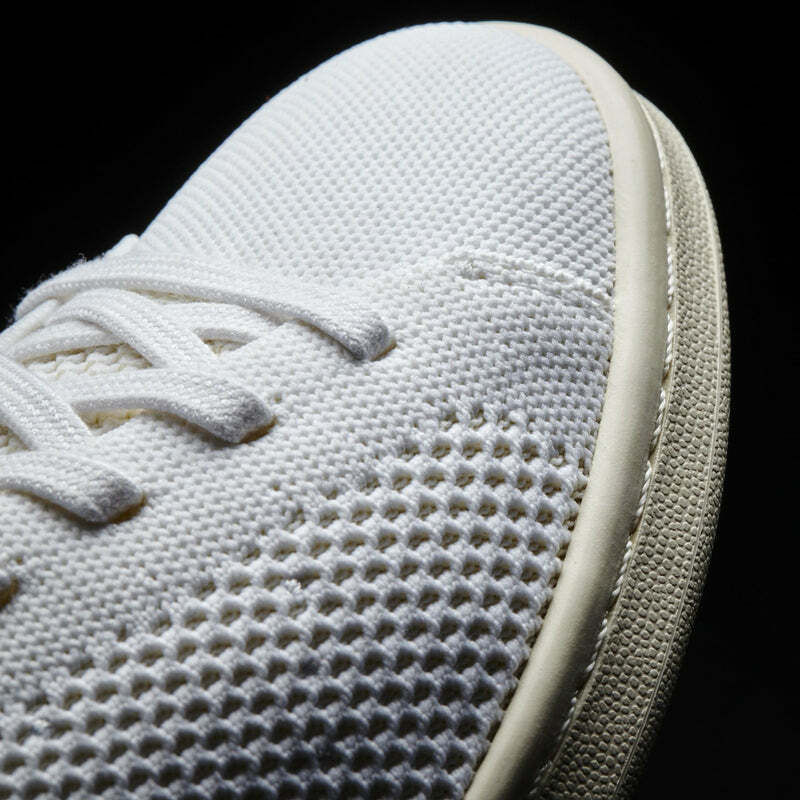 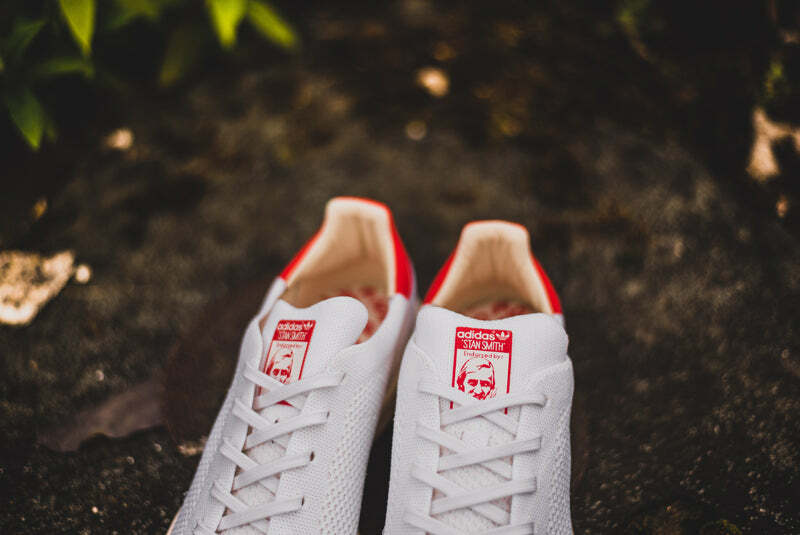 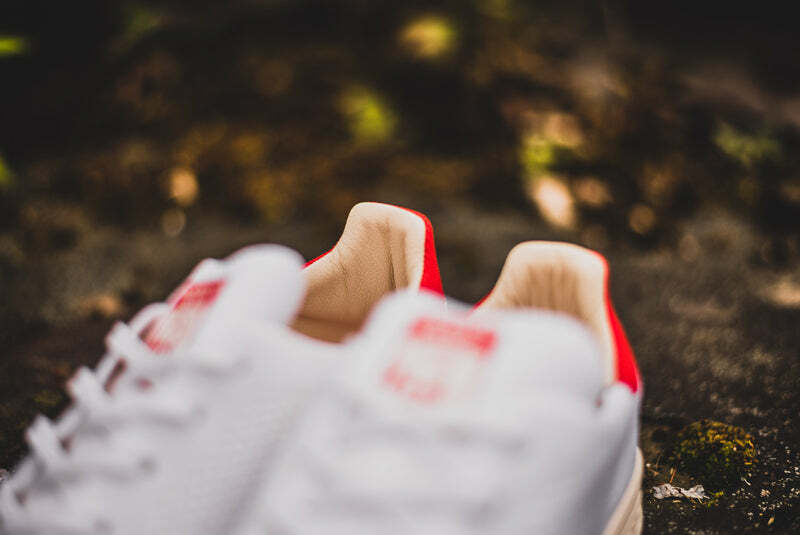 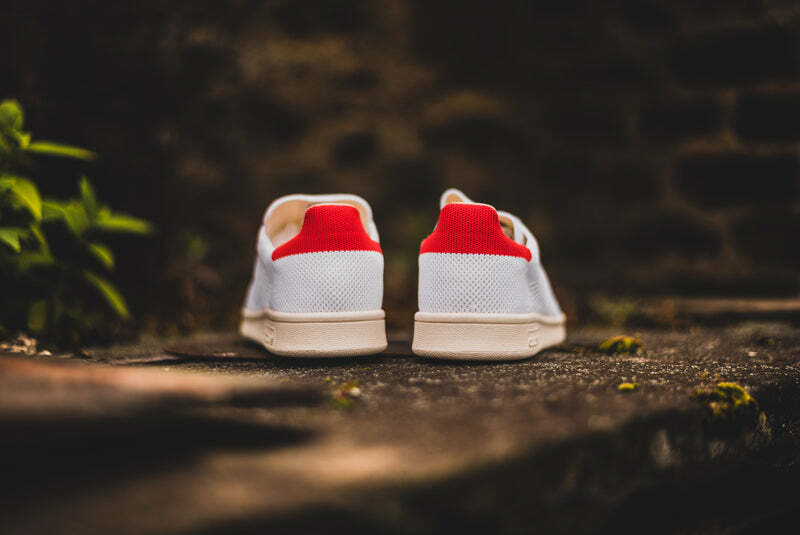 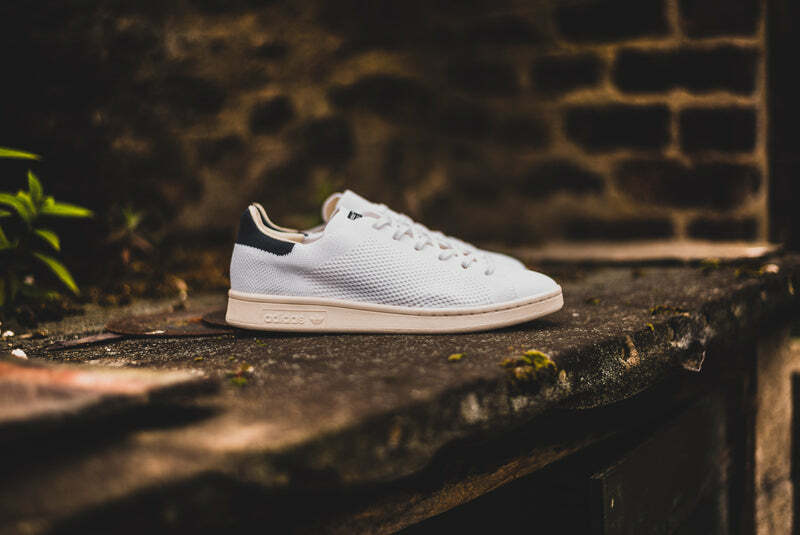 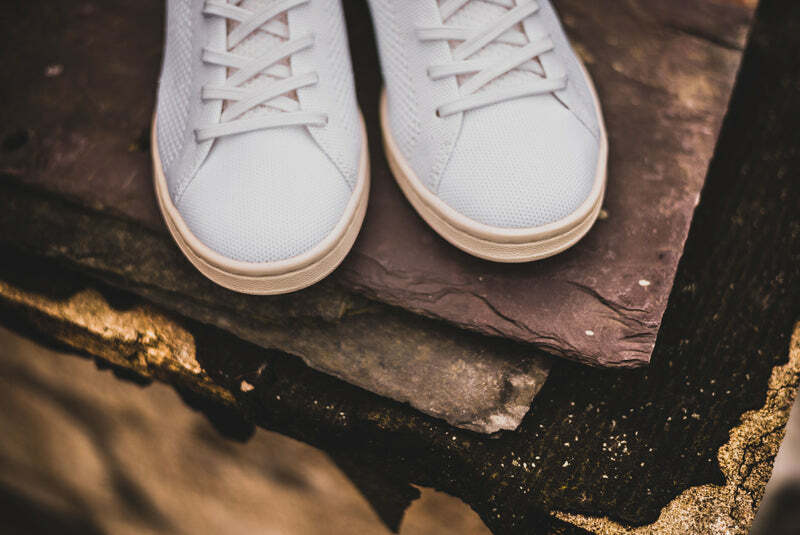 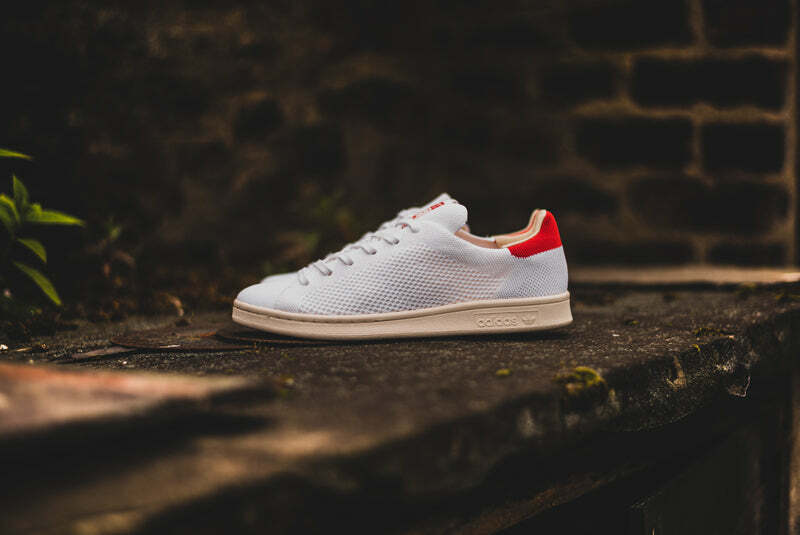 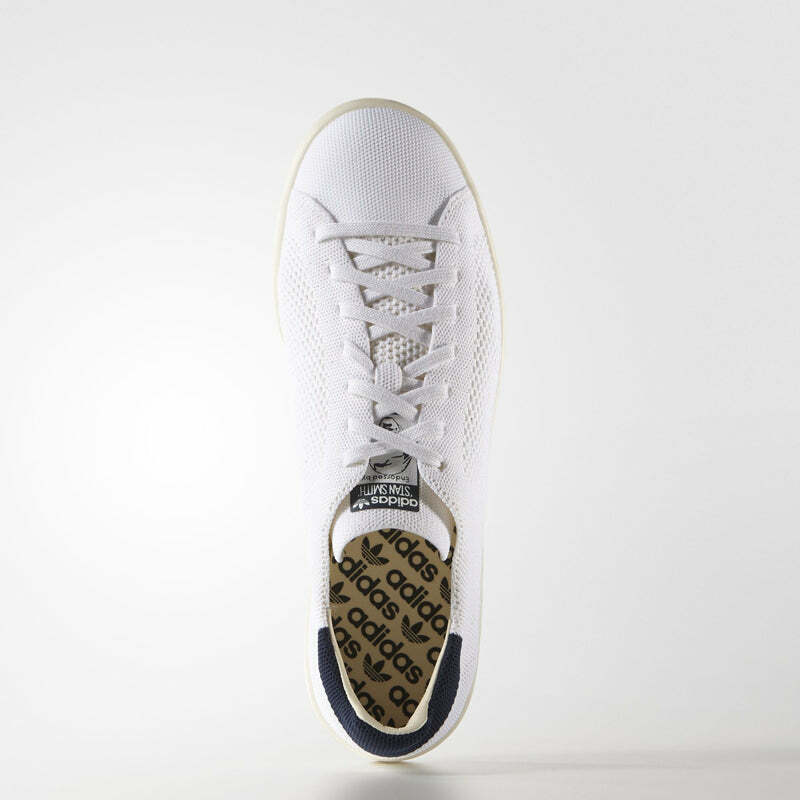 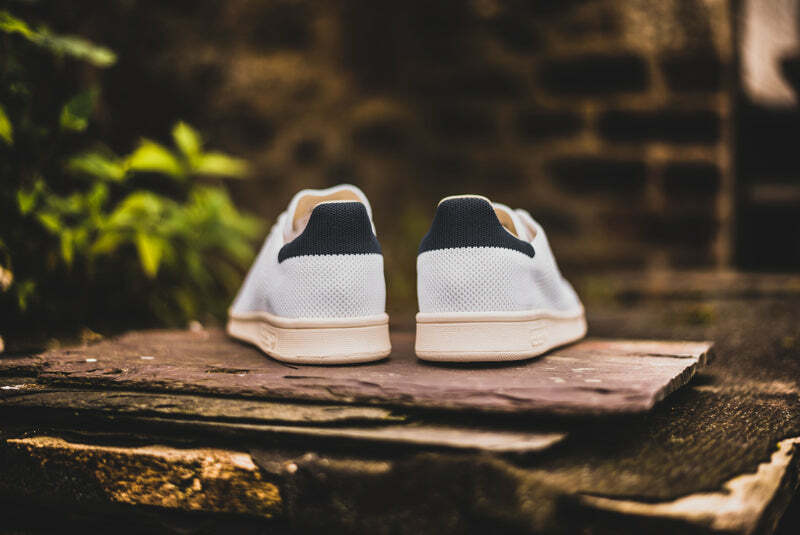 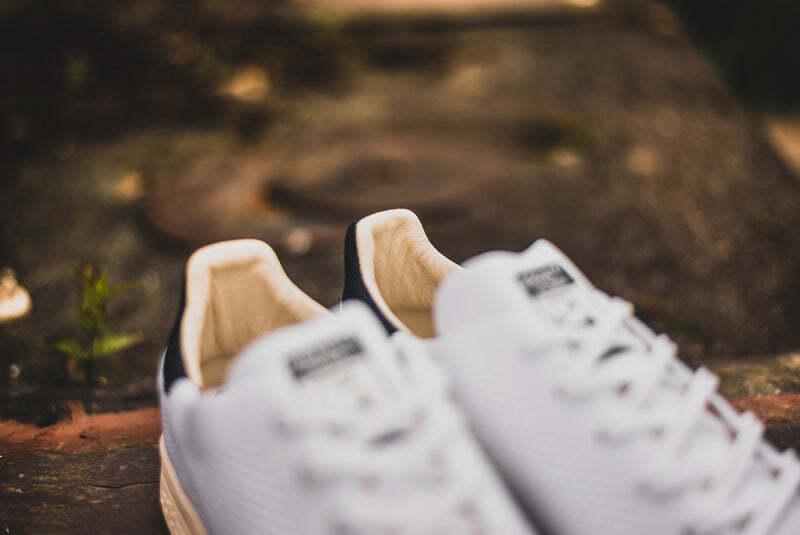 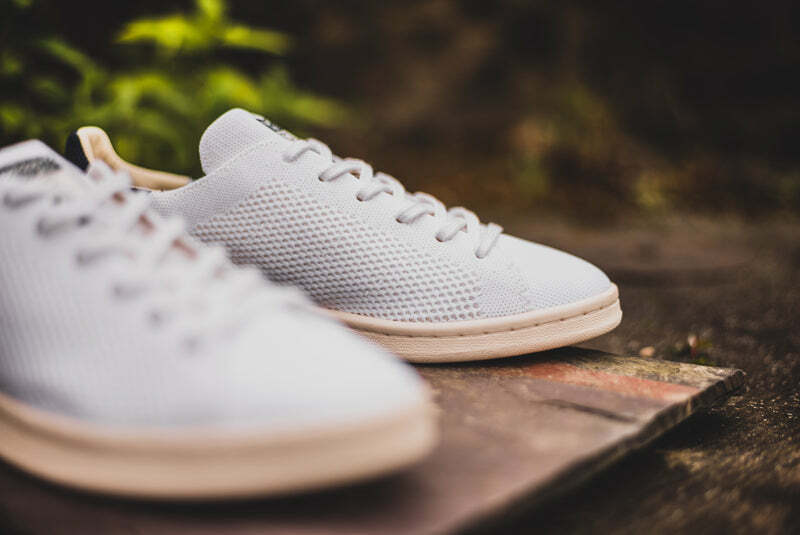 The clean vintage look of the Stan Smith gets upgraded with a premium upper. 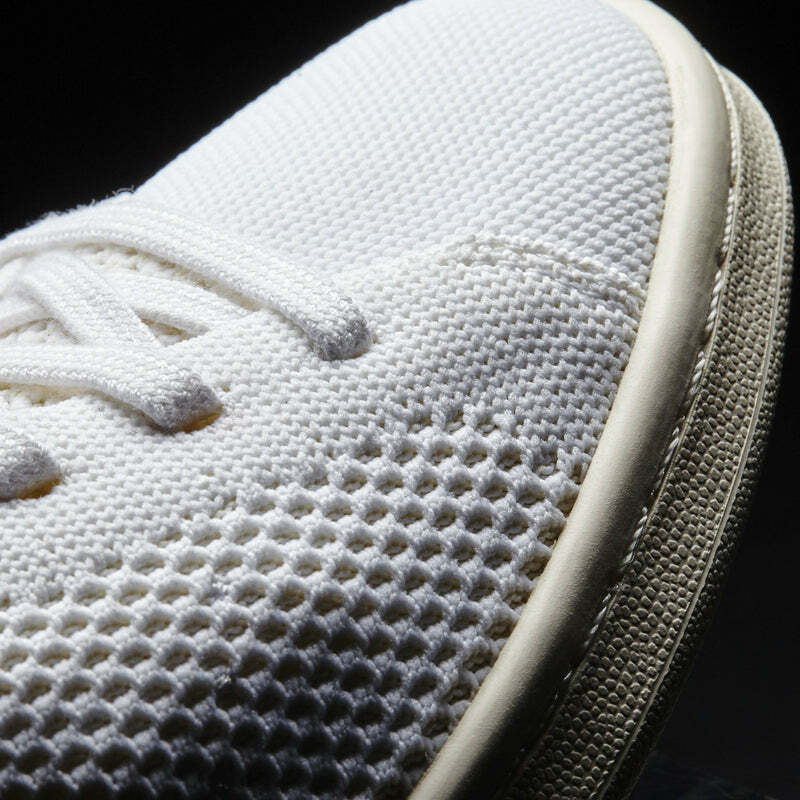 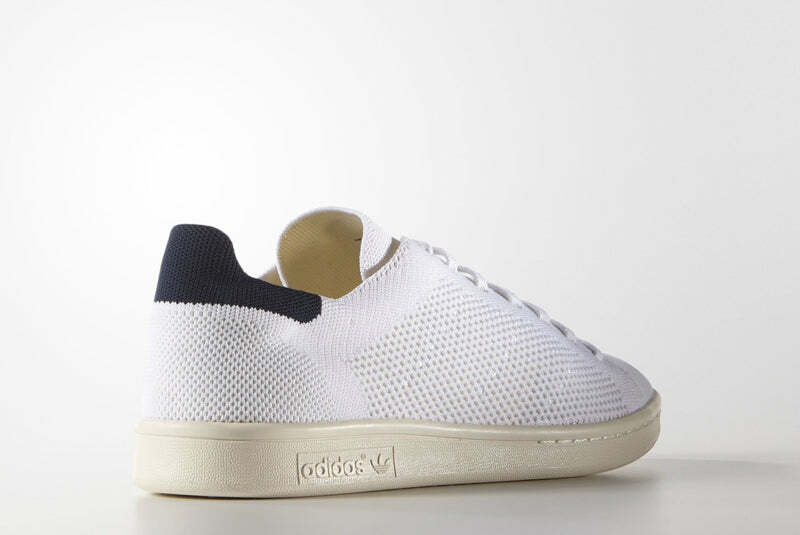 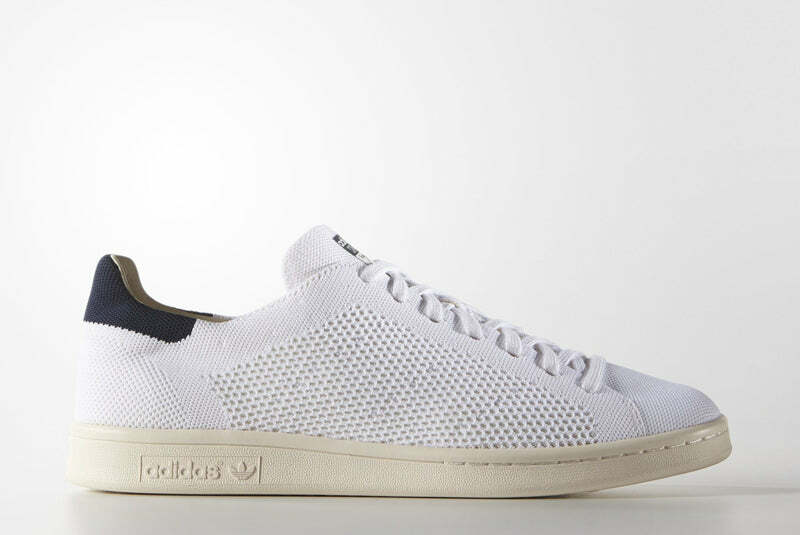 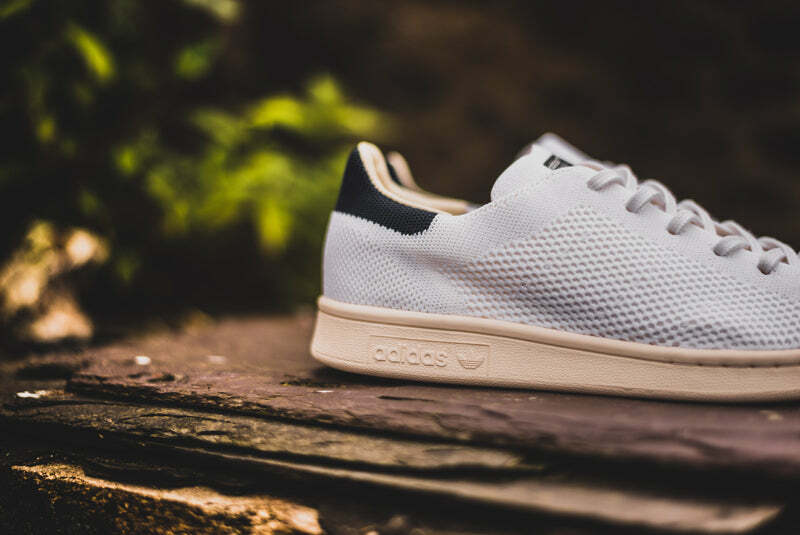 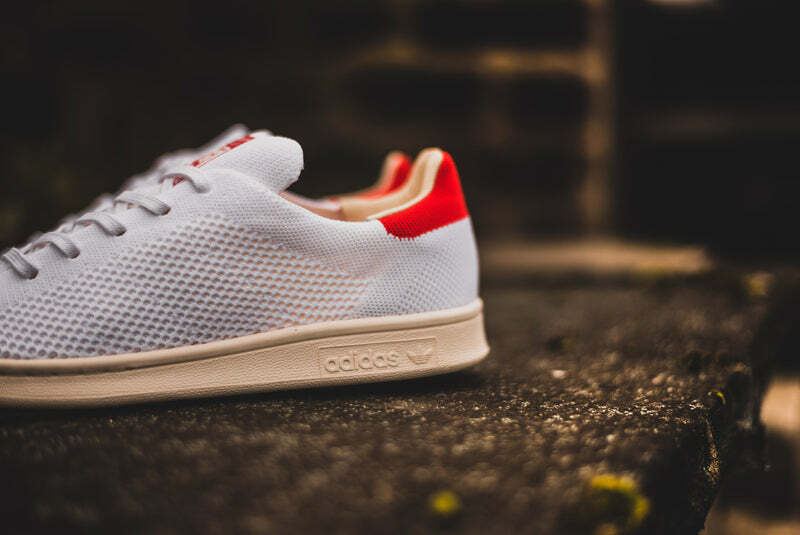 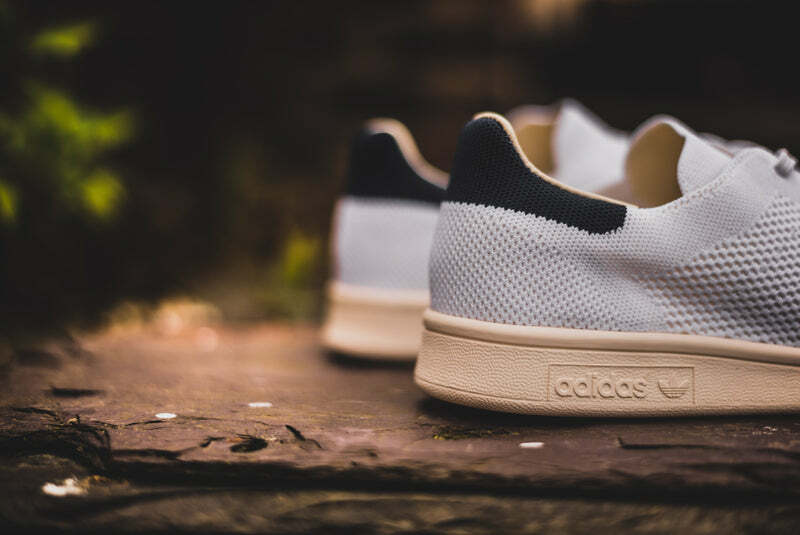 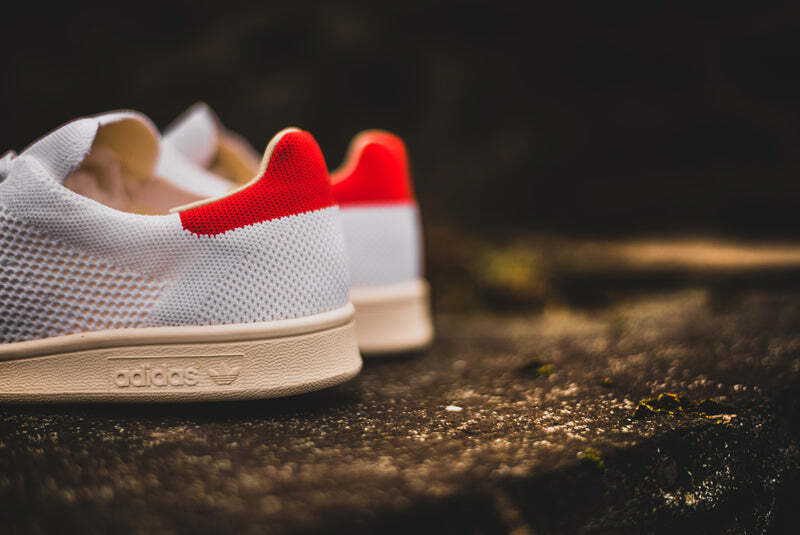 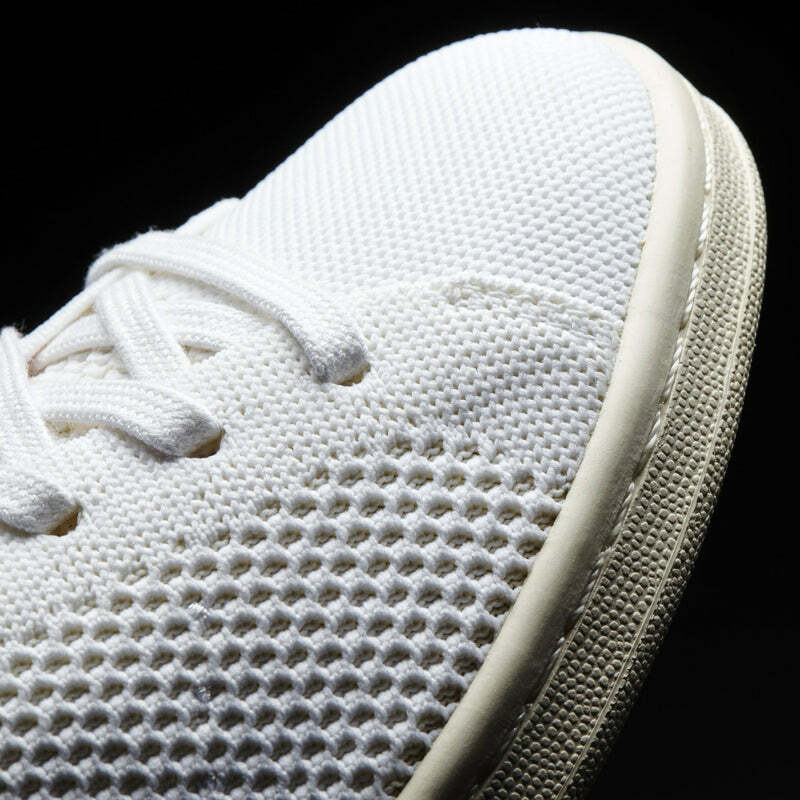 A legacy adidas look, the Stan Smith gets a modern update with an adaptive adidas Primeknit upper. 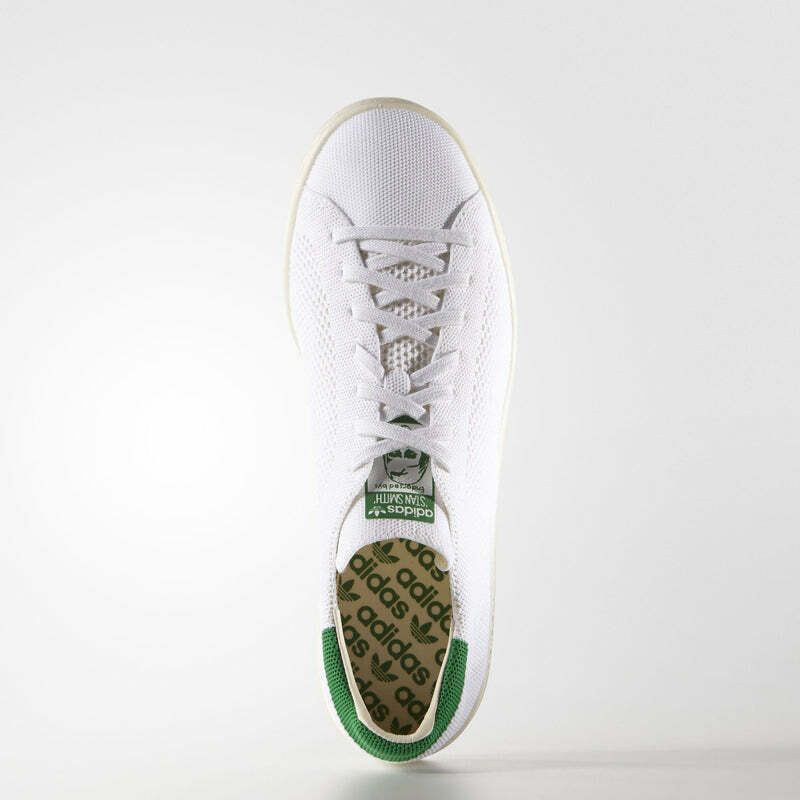 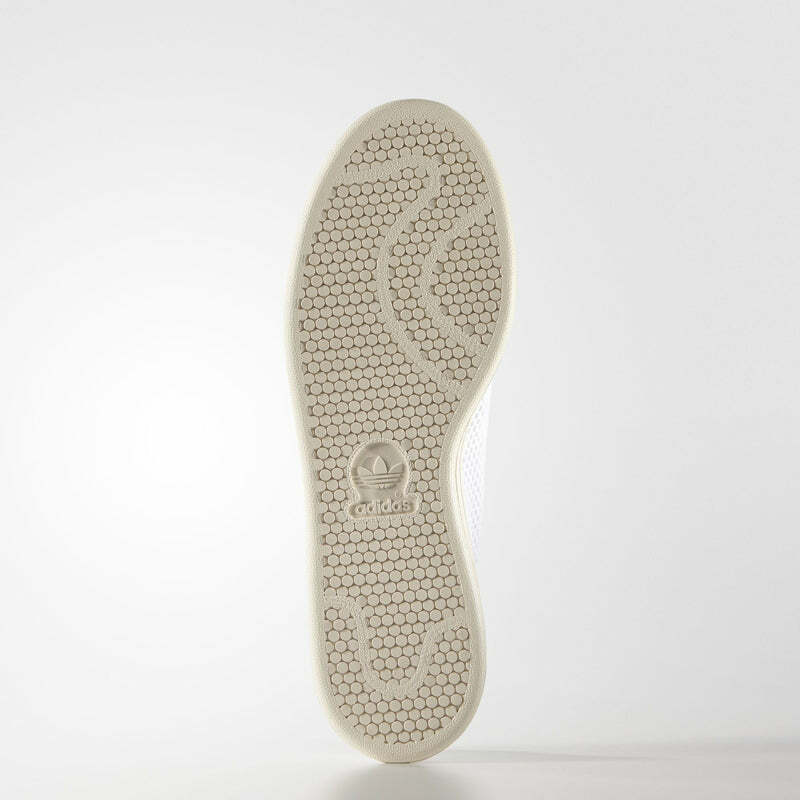 These shoes serve up the same crisp, clean style with a contrast heel tab and the authentic off-white rubber cupsole.